What’s Up Pizzas?!?! This week Curtis, Emma, Cory and Jada are rockin’ the panel this week! We are tackling all sorts of video game news and controversy that you don’t wanna miss! Baby! We start off talking about EA’s Anthem and the latest gameplay information. Next we talk about how Fortnite earned 2.4 B-B-B-Billion Dollars in revenue. 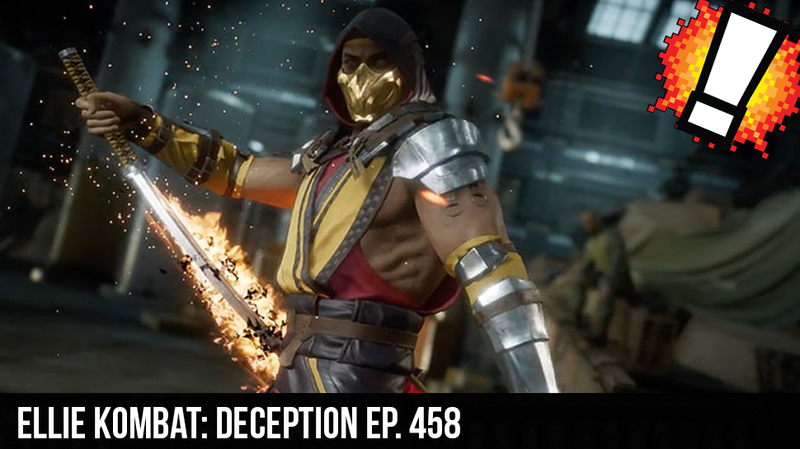 The team turn their attention to the new Mortal Kombat 11 announcements and revisits the “Ellie” controversy.